While the Paleo Diet is often presented as a collection of foods to eliminate, its tenets go far beyond that list of foods to avoid. 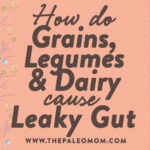 In fact, the concept of nutrient-density may be far more important than the concept of food toxins (see for example, Why Grains Are Bad–Part 1, Lectins and the Gut, Why Grains Are Bad–Part 2, Omega 3 vs. 6 Fats, The Great Dairy Debate and How Do Grains, Legumes and Dairy Cause a Leaky Gut? Part 2: Saponins and Protease Inhibitors). The term nutrient density refers to the concentration of micronutrients (mainly vitamins and minerals, but the term micronutrients also encompasses phytochemicals, essential fatty acids and essential amino acids) per calorie of food. High nutrient density foods supply a wide range of vitamins and minerals (or alternatively, high levels of a specific, important vitamin or mineral) relative to the calories they contain, whereas low nutrient density foods supply lots of energy without much in the way of additional nutrition. Any dietary template can contain a mixture of high and low nutrient density foods, so it’s our overall eating pattern that matters most. 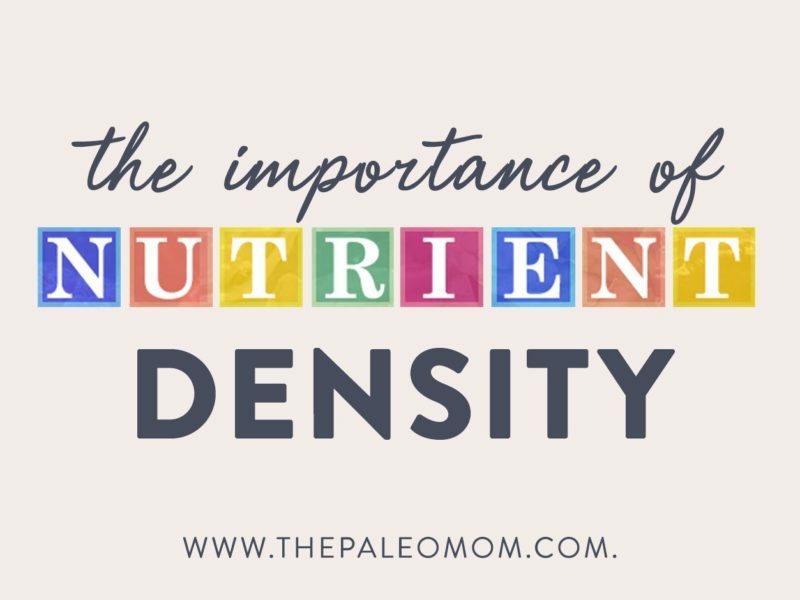 Why exactly is nutrient density so important, and how does it set Paleo apart from other popular diets? Many factors contribute to our modern health problems, including sedentary lifestyles, stress, and insufficient sleep (see The Benefits of Gentle Movement, How Stress Undermines Health, and Sleep and Disease Risk: Scarier than Zombies!). Yet, micronutrient deficiency is increasingly showing up as a major underlying problem with chronic disease. Many of us think that nutrient deficiencies are mainly a problem in developing nations (whereas in Westernized countries like the United States, our problem is that we have too much food! ), but this is actually a misconception. The Standard American Diet is definitely energy-rich, but it’s also nutrient-poor: the types of food that many people eat each day are high in added sugars, refined grains, and industrially processed oils, while also being stripped of the vitamins and minerals (and other health-promoting compounds) found in whole foods. 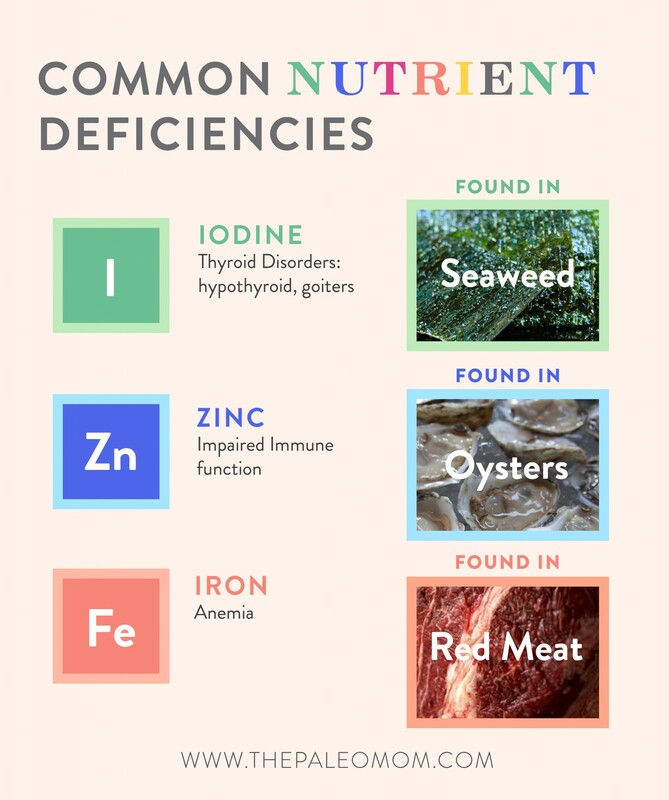 The result is a high prevalence of nutrient deficiency right in our own backyard. According to one analysis using NHANES data (looking at food intakes for over 16,000 Americans over the age of 2) and EAR values (estimated average requirements for each nutrient), 70% of the population didn’t consume enough vitamin D, 60% didn’t consume enough vitamin E, 45% didn’t consume enough magnesium, 38% didn’t consume enough calcium, 34% didn’t consume enough vitamin A, 25% didn’t consume enough vitamin C, 8% didn’t consume enough vitamin B6, 8% didn’t consume enough folate, 8% didn’t consume enough zinc, and a smaller percentage (less than 6%) didn’t consume enough thiamin, riboflavin, niacin, vitamin B12, phosphorus, iron, copper, and selenium. Whew! 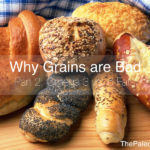 And, those numbers include nutrient intakes from regular food, fortified food, and supplements combined, so the vitamins and minerals coming directly from whole-food sources are even lower for most people (for example, 88% of the population would be consuming inadequate folate if it weren’t for extensive fortification and supplements!). Scary, huh? We should also keep in mind that these percentages are averages for the whole population. When we group people based on age, race/ethnicity, and various lifestyle factors, we see that certain groups have higher deficiency rates than the rest of the population (for example, the CDC’s Second Nutrition Report found that menstruating women are more likely to be iron deficient, non-Hispanic blacks are more likely to be deficient in vitamin D, and women ages 20-39 are more likely to be iodine deficient). This also doesn’t take into account how, for example, high sugar intake can deplete our bodies of vital nutrients (see 5 Nutrients You’re Deficient In… If You Eat Too Much Sugar). What do these micronutrient deficiencies mean for human health? The news isn’t good! Specific deficiencies have been linked to a huge spectrum of problems, including iron deficiency anemia, heart disease (folate deficiency leading to high homocysteine and impaired endothelial function), greater susceptibility to infection (zinc deficiency leading to impaired immune function), autoimmune disease (detailed in The Paleo Approach), thyroid disorders (iodine deficiency leading to hypothyroidism and goiters), vision problems (vitamin A deficiency leading to poor retina health), birth defects (vitamin A and folate deficiencies leading to neural tube defects and other complications), and colorectal cancer and other cancers (vitamin D and selenium deficiency leading to increased cell proliferation and reduced differentiation and apoptosis), just to name a few! Deficiencies of vitamins and minerals involved in glucose metabolism and insulin signaling have been theorized to underlie diabetes (those include vitamin D, chromium, biotin, thiamine, and vitamin C). And, there’s evidence that micronutrient deficiencies could even be contributing to our obesity epidemic. The line of evidence is twofold: first, certain deficiencies are much more common among obese people (for example, vitamin D and thiamin deficiency), and second, vitamin and mineral supplements have been shown to improve appetite regulation and (in some studies) increase body fat loss to a clinically relevant degree! 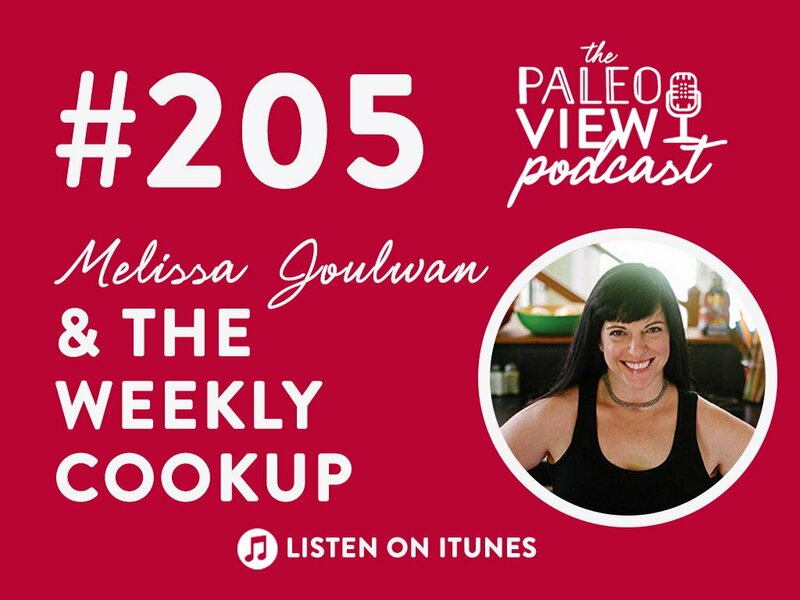 So, here’s where Paleo comes to the rescue! 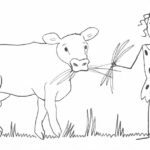 The Paleo Diet offers far more nutrition than nearly any other diet (see Gluten-Free Diets Can Be Healthy for Kids). And we’re not just talking in comparison to the Standard American Diet, either. Other popular diets (the Atkins Diet, the South Beach Diet, and the DASH diet) have been evaluated and shown to be nutritionally inadequate when followed as prescribed (all three of those diets were low in vitamin E, pantothenic acid, biotin, vitamin D, chromium, choline, iodine, potassium, molybdenum, and zinc). 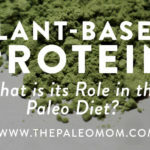 Paleo, on the other hand, has the potential to supply ample amounts of all important micronutrients, due to its focus on whole foods, food diversity, food quality, loads of veggies, and nose-to-tail eating. But, here’s the catch: in order to achieve dietary nutrient sufficiency, meaning that we get all of the nutrients we need from the foods we eat, we still need to up our nutrient game. The standard Paleo diet often falls short in several vital nutrients, including biotin, calcium and chromium. And, the situation is even worse with “fad” Paleo! Eating a diet of bacon and dark chocolate might be delicious, but it’s in no way nutrient dense. Achieving nutrient-sufficiency requires an additional focus on incorporating more of the nutrient powerhouses readily available to us, even within the already highly nutrient-dense Paleo template. 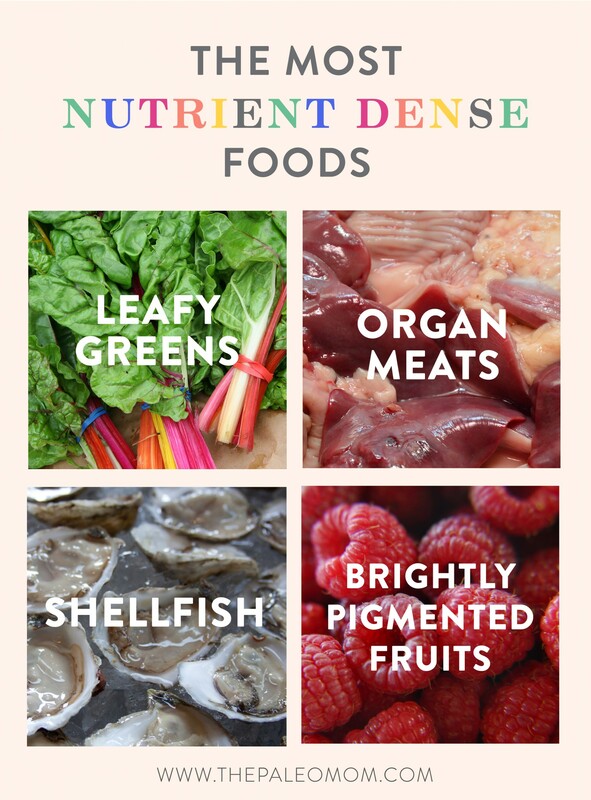 This means focusing on organ meats, shellfish, brightly pigmented fruit, sea vegetables, fatty fish, cruciferous vegetables, leafy greens, fermented veggies, and fibrous roots whenever possible (see Why Everyone Should Be Eating Organ Meat, Oysters, Clams, and Mussels, Oh My! Nutrition Powerhouses or Toxic Danger?, The Importance of Vegetables, Polyphenols: Magic Bullet or Health Hype?, The Amazing World of Plant Phytochemicals: Why a diet rich in veggies is so important!, Why Seaweed is Amazing!, The Importance of Fish in Our Diets, The Health Benefits of Fermented Foods, and What Is Fiber and Why Is it Good? Wow, I’ve written about these powerhouse foods pretty extensively! Two related posts are Grass-Fed Beef: A Superfood worth the Premium Price and Why Broth is Awesome). How does this work in practice? Instead of eating only muscle meat, we can be adding other parts of the animal to our menu (like liver, bones, and heart). Berry season? Load up at the farmers market—or better yet, go forage (see my post, Wild Edibles: Superfoods in Your Own Backyard)! Iceberg lettuce is no match for deep green leafy vegetables like kale, chard, and arugula (or their aquatic cousins, seaweeds). It means loading up our plates with veggies with about a quarter of our plate taken up with a high-quality animal protein (see How Much Meat versus Veggies?). And it means getting creative with trying new things! Of course, this doesn’t mean we can never enjoy bacon or a delicious steak (which still supply plenty of nutrients—just not as much as other parts of the animal!). It just means that when we consciously opt for the most nutrient-dense foods the majority of the time, we find our whole diet becomes nutrient-dense as a result. This is the way to create a version of Paleo that’s truly protective against disease and rich in everything our bodies need to run smoothly! Astrup A & Bugel S. “Micronutrient deficiency in the aetiology of obesity.” International Journal of Obesity. 2010;34:947-948. “CDC’s Second Nutrition Report: A comprehensive biochemical assessment of the nutrition status of the U.S. population.” National Center for Environmental Health, Division of Laboratory Sciences. 2012. Calton JB. “Prevalence of micronutrient deficiency in popular diet plans.” J Int Soc Sports Nutr. 2010 Jun 10;7:24. Drewnowski A. “Concept of a nutritious food: toward a nutrient density score.” Am J Clin Nutr. 2005 Oct;82(4):721-32. Fulgoni VL 3rd, et al. 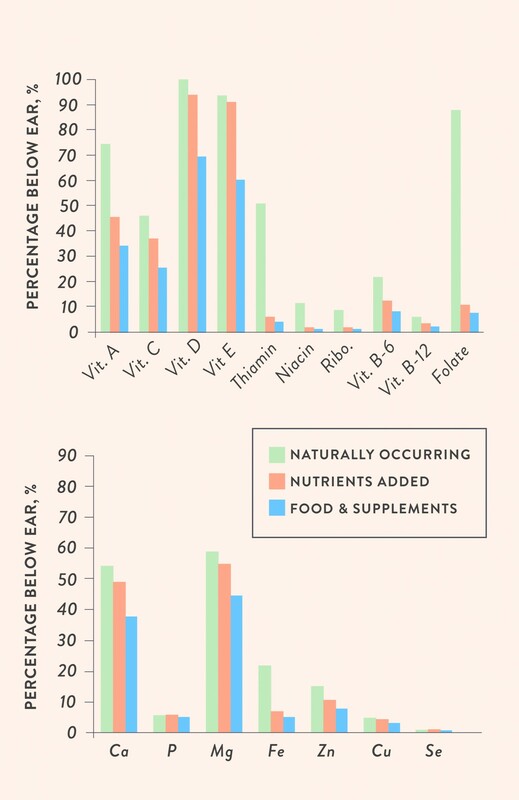 “Foods, fortificants, and supplements: Where do Americans get their nutrients?” J Nutr. 2011 Oct;141(10):1847-54. Hampl JS, et al. “Vitamin C deficiency and depletion in the United States: the Third National Health and Nutrition Examination Survey, 1988 to 1994.” Am J Public Health. 2004 May;94(5):870-5. Kerns JC, et al. “Thiamin deficiency in people with obesity.” Adv Nutr. 2015 Mar 13;6(2):147-53. Pereira-Santos M, et al. “Obesity and vitamin D deficiency: a systematic review and meta-analysis.” Obes Rev. 2015 Apr;16(4):341-9. Tulchinsky TH. “Micronutrient deficiency conditions: Global health issues.” Public Health Reviews. 2010. 32(1):243-255. Via M. “The Malnutrition of Obesity: Micronutrient Deficiencies That Promote Diabetes.” ISRN Endocrinol. 2012; 2012: 103472. 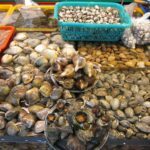 Oysters, Clams, and Mussels, Oh My! Nutrition Powerhouses or Toxic Danger? As a part of eating a well rounded diet I have been looking to avoid the low nutrient foods. It is good to see continuing research and the recommendations that come from it. I fall under the heading of needing to get more magnesium based on spastic leg cramps and other symptoms. As an aside; I have seen advertising for Collagen Protein, Bone Broth Powder, powdered vegetables, etc. Home made bone broth is a great anti-inflammatory for me. It relieved my knee, shoulder, hand and plantar fasciitis pain. Who knew!!! What are the different types of powders good for? I presume that the bone broth powders would be powdered bone broth. Where can I find comparisons of the plethora of powdered products out there? Whole food with it’s food co-factors is the preferred way to get the nutrients but let’s be honest, sometimes we need to supplement our poor diet. It would be good to have an idea of what is in the powders so we could be informed when buying them. The powdered bone broths might be useful when you can’t make your own bone broth for whatever reason, but I tend to believe that the real deal is a better option. Personally, I love the Vital Proteins Collagen Peptides, even if you also use homemade bone broth. It’s a nice concentrated dose of the amino acids you’d find in bone broth in a convenient, flavorless form. Why eggs is not allowed in AIP, Because is not clear to me? 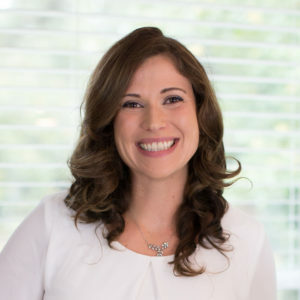 Sarah has written extensively about the whys behind the AIP. 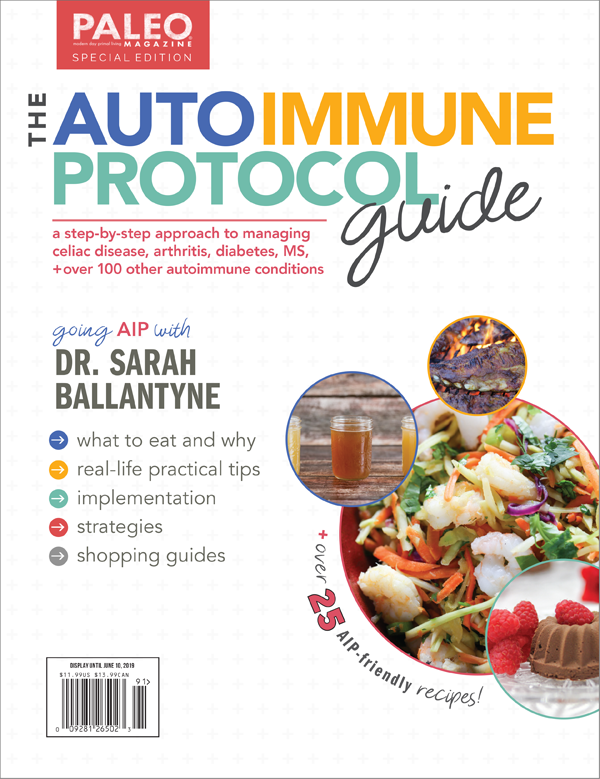 Here is her post on eggs: https://www.thePaleomom.com/whys-behind-autoimmune-protocol-eggs/. 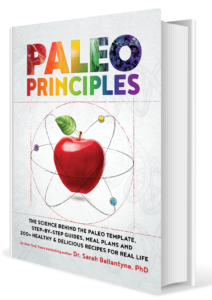 If you’re looking for even more information, The Paleo Approach is an amazing resource for someone eager to learn the details about AIP. -Katie, Sarah’s Research Assistant.